Scottoline, L. (2016). Most wanted. First edition. New York: St. Martin's Press. Scottoline, Lisa. 2016. Most Wanted. New York: St. Martin's Press. Scottoline, Lisa, Most Wanted. New York: St. Martin's Press, 2016. Scottoline, Lisa. Most Wanted. First edition. New York: St. Martin's Press, 2016. Print. 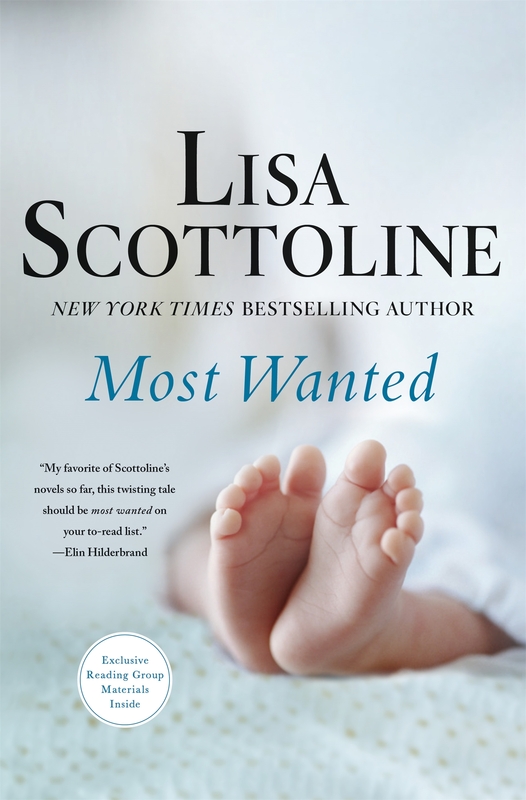 |a Most wanted / |c Lisa Scottoline. |a New York : |b St. Martin's Press, |c 2016.